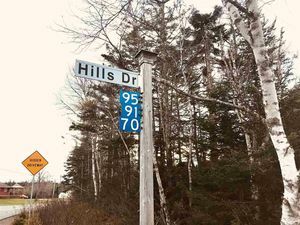 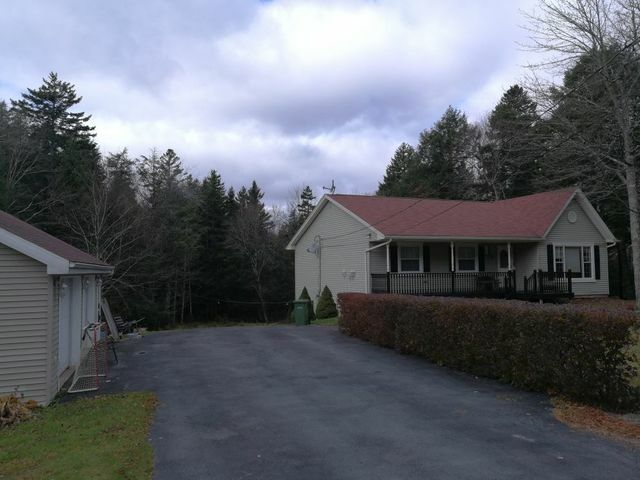 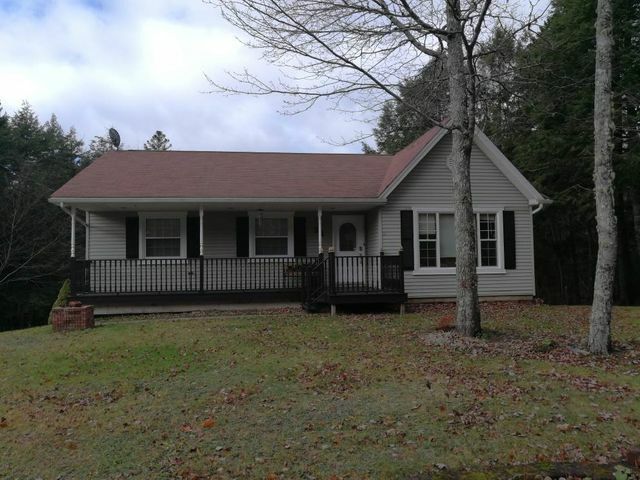 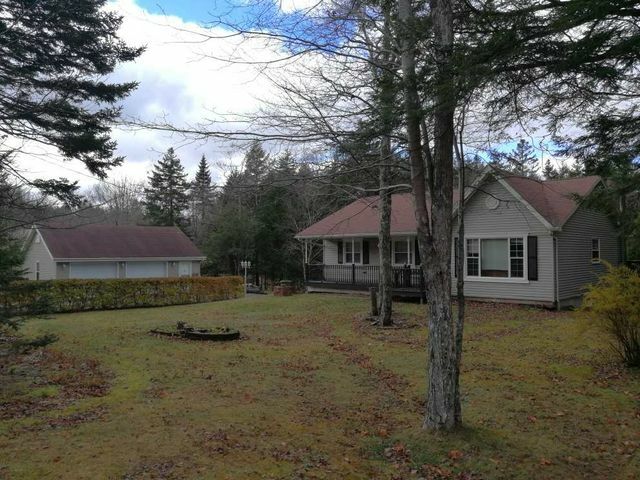 34 Lylewood Drive, Middle Sackville (MLS® 201900136 ) What a Lovely Spacious Rancher with Detached Garage we have here. 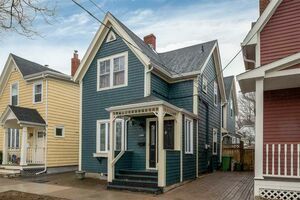 Many upgrades and reno's and inclusions all at a very attractive price. 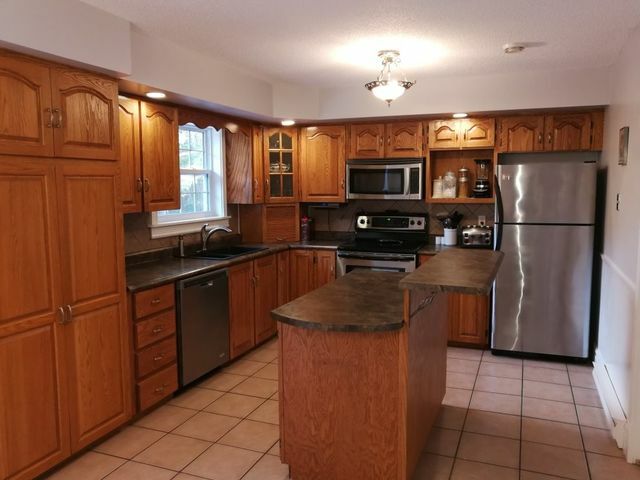 Features country kitchen with Island and Pantry , Ceramic backsplash, Appliances too. 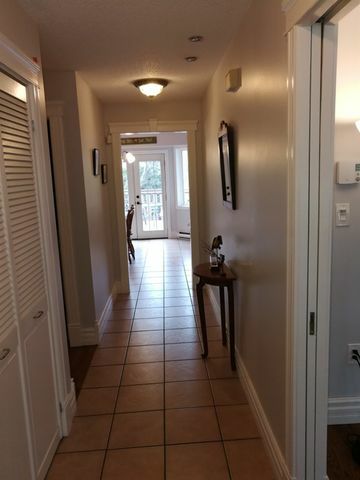 Garden Doors to Spacious deck overlooking private backyard. 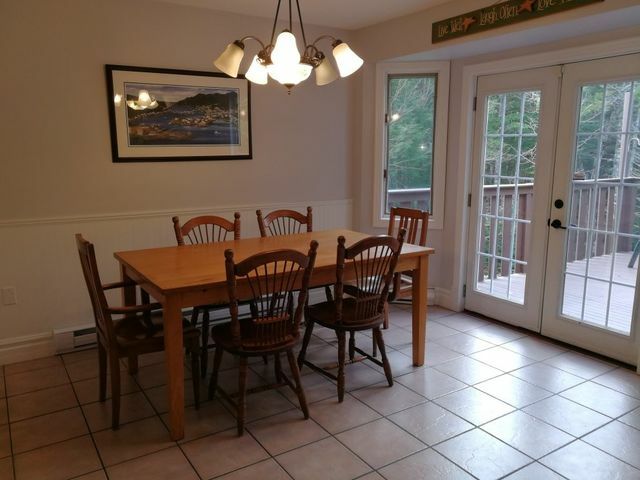 Both Living room and the dining room offer formal privacy, pocket doors and an upgraded trim package throughout, very nice accenting. 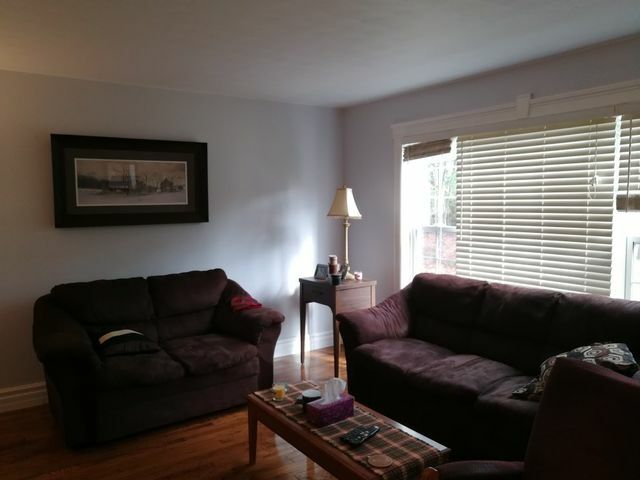 Three bedrooms up, master features Walk in closet and a 2 pc ensuite. 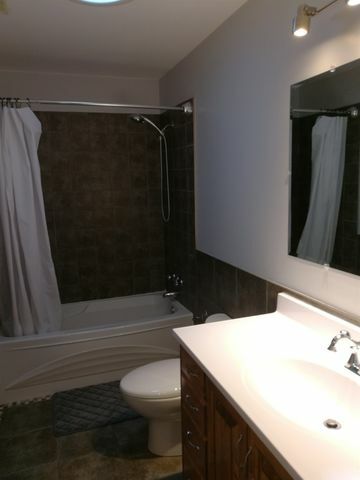 Main bath is gorgeous with its ceramic and the sun tunnel. 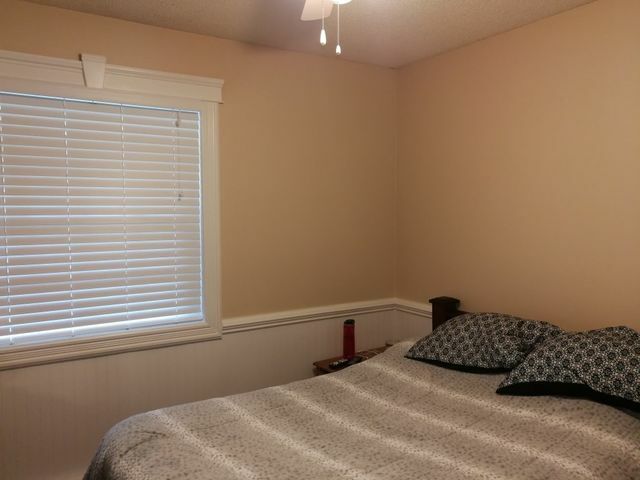 You will love the convenience of mainfloor laundry. 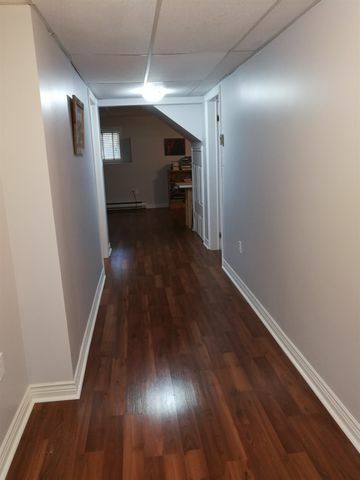 Downstairs level is completely finished with rec room/games room with pellet stove, 4th bedroom, two other finished rooms could be office, den or bedrooms. 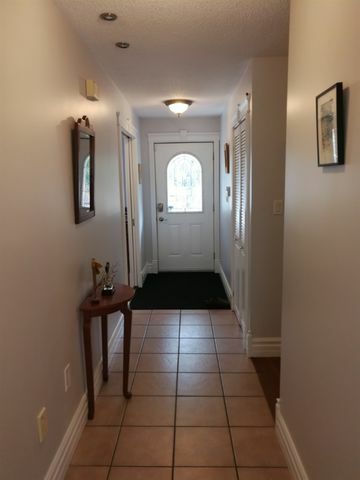 Full bath is almost new and a spacious mudroom and exit to large wooded backyard. 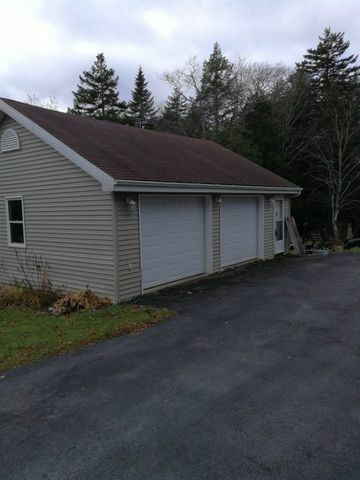 Wow 24 X 30 Garage with Woodstove., Double Paved Driveway, call today. 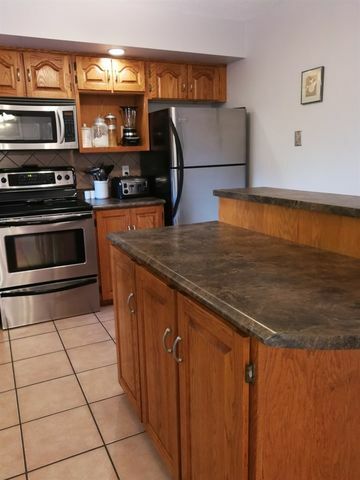 Inclusions: Six Appliances, Garage Opener, Water Conditioner, Pellet Stove, Woodstove.